The renewal audit of Produtrónica’s Integrated Management System (IMS) took place on 21/06/2018. 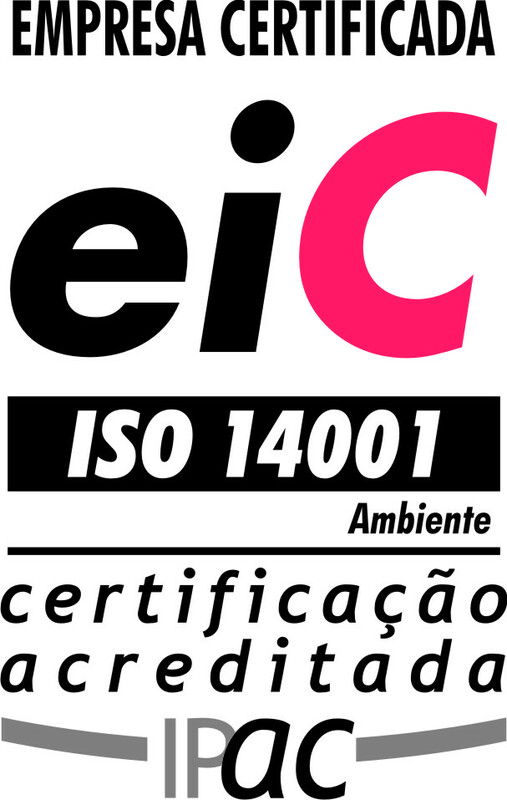 It was also a transition audit for the latest version of ISO standards, and now the company is certified according to ISO 9001: 2015 (Quality) and ISO 14001: 2015 (Environment). The new certificates are available online on the “Quality and Environment” page. Posted in Quality and Environment.